Do you run a WordPress plugin or theme business, or are you interested in starting one? If so, check out this article from MotoPress cofounder Alexander Mat. 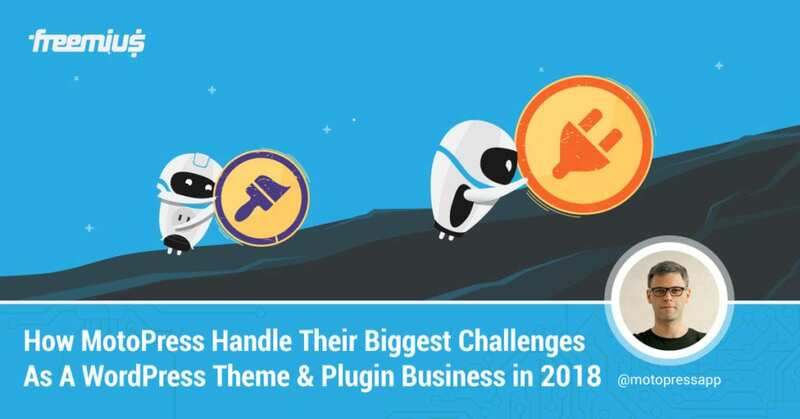 Alexander covers how to thrive in a saturated WordPress plugin/theme market, whether or not to use a marketplace, pricing and more.